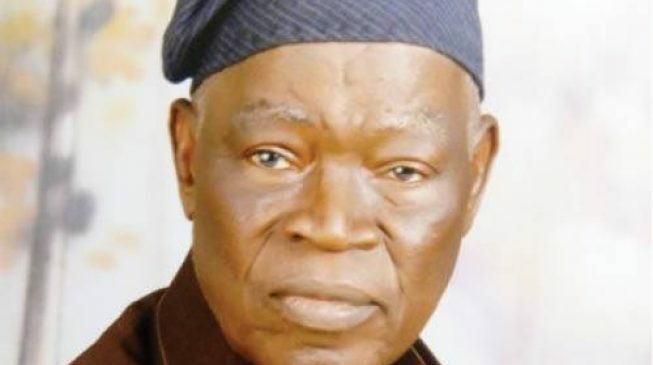 Former Minister of Internal Affairs, Senator John Shagaya, on Sunday died in a road accident along Langtang-Pankshin road in Plateau, Dan Dandur, former Chairman, Langtang North Local Government, has confirmed. “Shagaya died in a road crash today; we are right now with the corpse at the Air Force Military Hospital, Jos,” Dandur told the News Agency of Nigeria (NAN), in a telephone interview. Dandur said that the 75-year-old retired army general was on his way to Jos from his village in Langtang, when the accident occurred at Amper in Kanke Local Government of the State. “His death is too sudden. I just can’t believe that he has left us,” Dandur, who holds the traditional title of “Baraya Langtang,” told NAN. 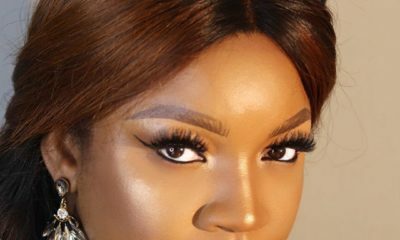 According to NAN, Shagaya’s SUV somersaulted after one of the tyres burst, while on the journey. Born in Langtang North, on September 2, 1942, Shagaya served as minister of internal affairs under military President Ibrahim Babangida, and represented Plateau South in the senate from 2007-2011. Shagaya became the first Field Commander to chair the Conference of the Joint Chief of Staff of the enlarged ECOMOG having Commanded the 1st Mechanized Division in the Nigerian Army including a Platoon, Company, Battalion and Brigade. In addition to being an active politician, Shagaya was Director of the defunct Lion Bank (Nig.) Plc between 1998-2003, and is the author of the books: “The Tarok History”; “Governance in Nigeria: The IBB ERA, an Insider’s View”; and ”The Ministry of Internal Affairs, an Overview”. 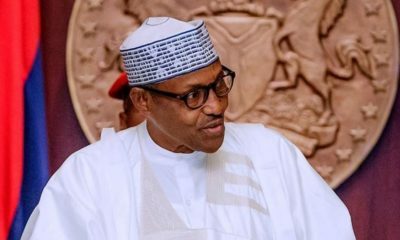 President Muhammadu Buhari in a statement issued by his Special Adviser on Media and Publicity Femi Adesina, in Abuja on Sunday expressed sadness over the fatal accident and condoled the family over the loss. Buhari also offered his heartfelt condolences to Shagaya’s friends, the Government and people of Plateau State on the painful passing of their illustrious son. The President paid tribute to Shagaya who he described as a great Nigerian whose legacies would live on in the patriotic work he did as a military officer. He noted that the deceased rose to the position of a General, and a distinguished Senator of the Federal Republic that ably represented the Plateau Southern zone. 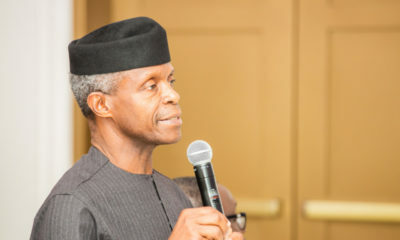 President Buhari affirmed that at each step of his distinguished career in national service and politics, Shagaya brought his deep convictions and discipline to national, regional and community assignments. He added that the deceased was ready to always offer his best to the development and stability of the country. President Buhari prayed that almighty God would comfort all who mourned him and grant his soul eternal rest. Ellen Johnson-Sirleaf wins Mo Ibrahim Prize for African Leadership ?? This man live a life of quietness with a reason and comportment without questionable character as other possess. But my Nigeria ruler try to repair all the roads linking all the states of Nigeria. This another one Nigerians have lost after minister of Labor for states. God help us.